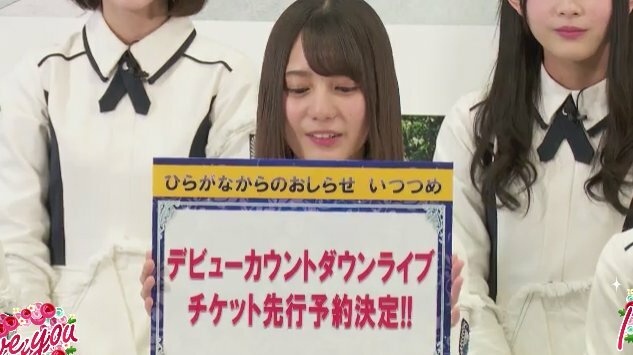 Hiragana Keyakizaka46 announces their 'Independency' change to "Hinatazaka46"
Hiragana Keyakizaka46 to have their own official website, official Twitter account and it's own official fan club. They will also hold concert Debut Countdown Live in Yokohama Arena before release debut single in March 27, tickets concert will be on sale tomorrow. 5. Debut Countdown Live Tickets FC application.